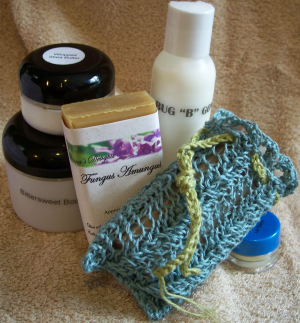 Donna's Delights: Where to find me! During the winter I have been at the Corner Farmer's Market. When I am not at a show you will find me there most weekends. It is located at the corner of Walker & Elam at the Sticks'n Stones parking lot. 3/26 will be our last Saturday with the winter hours of 9-noon. 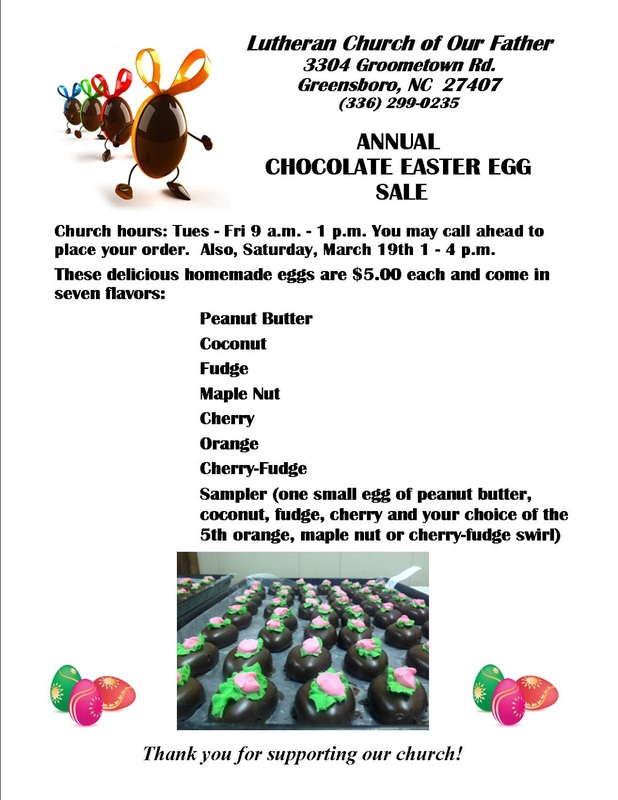 We will have egg coloring, an easter bunny and some delicous chocolate covered easter eggs that my church has made. The large eggs are $5 a piece or you can get the small eggs at $1 each while they last. Weather is going to be great!